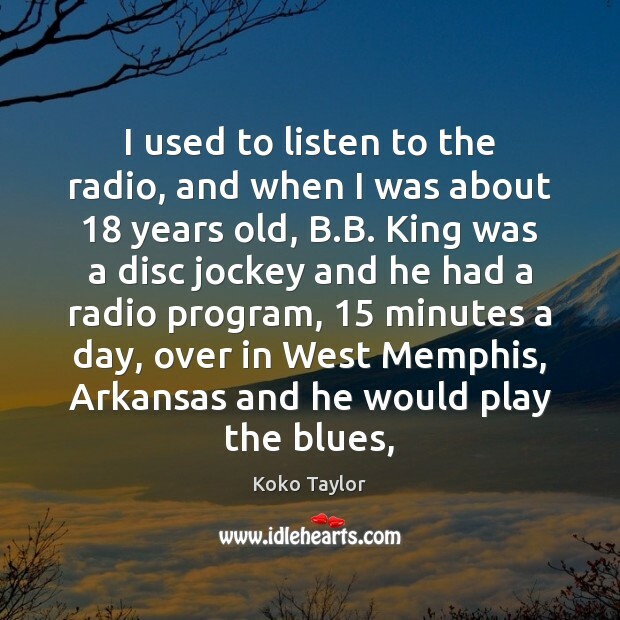 Quotations about Arkansas. Quotes to stimulate mind and drive action! Use the words and quote images to feed your brain inspiring things daily! 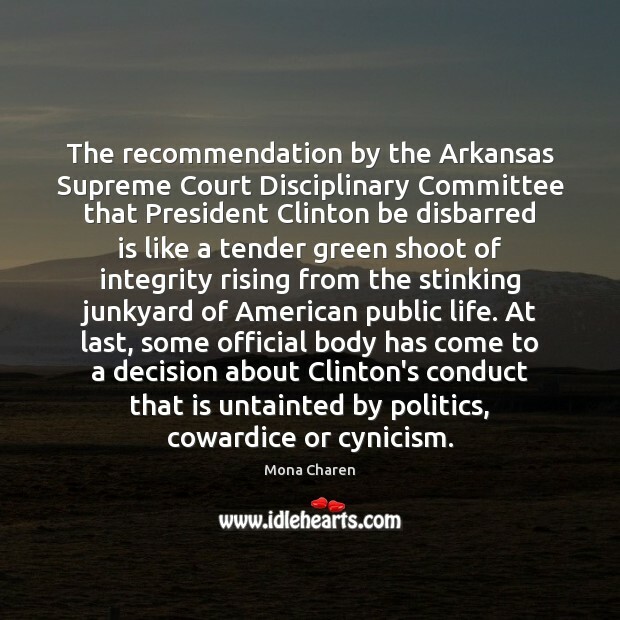 The recommendation by the Arkansas Supreme Court Disciplinary Committee that President Clinton be disbarred is like a tender green shoot of integrity rising from the stinking junkyard of American public life. At last, some official body has come to a decision about Clinton's conduct that is untainted by politics, cowardice or cynicism. 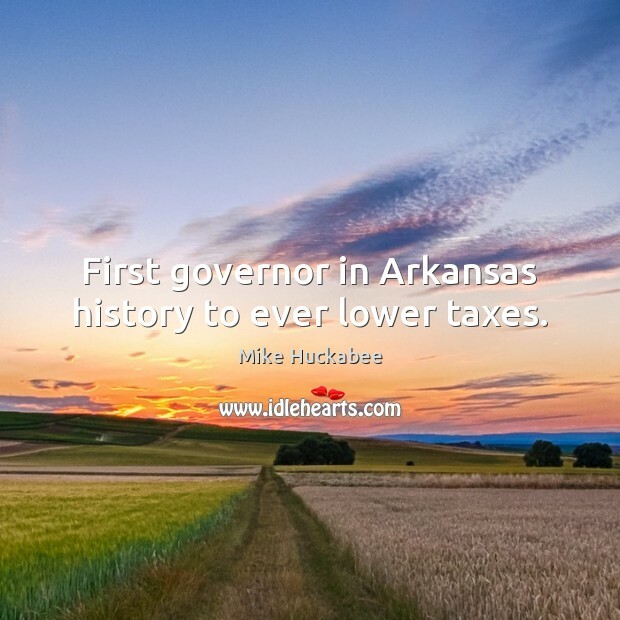 First governor in Arkansas history to ever lower taxes. 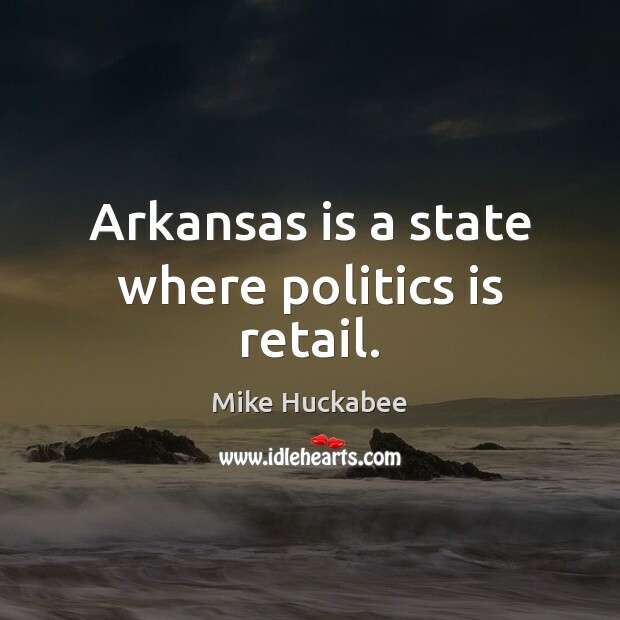 Arkansas is a state where politics is retail. It suits him because way back many years ago when Nikita Mikhalkov, the great Russian director, came, I said, "I want you to meet somebody." 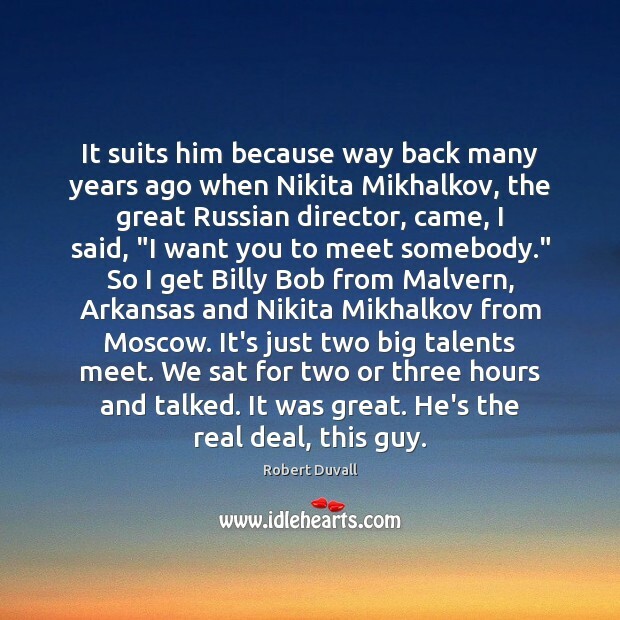 So I get Billy Bob from Malvern, Arkansas and Nikita Mikhalkov from Moscow. It's just two big talents meet. We sat for two or three hours and talked. It was great. He's the real deal, this guy. 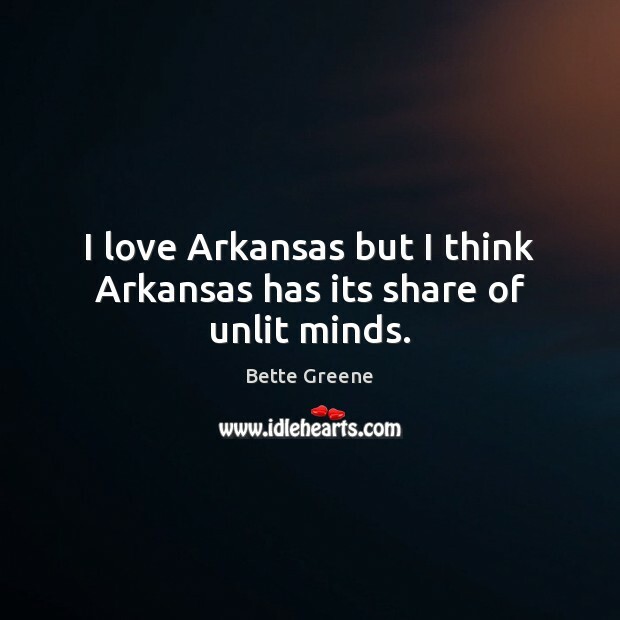 I love Arkansas but I think Arkansas has its share of unlit minds. 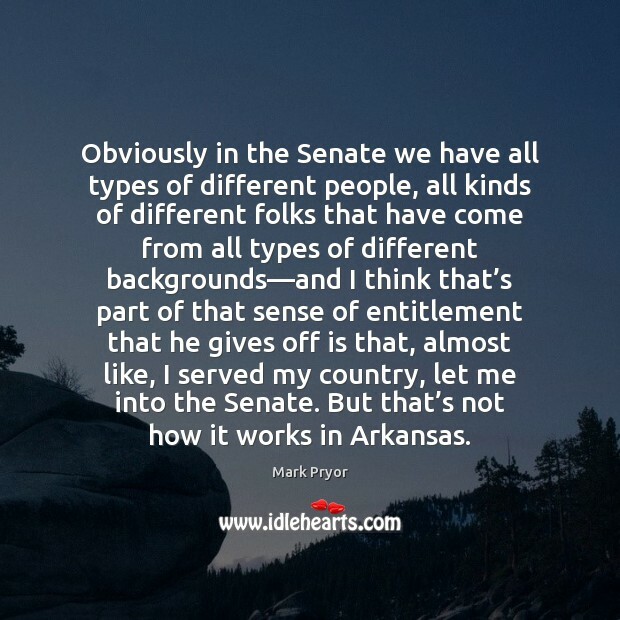 Obviously in the Senate we have all types of different people, all kinds of different folks that have come from all types of different backgrounds—and I think that’s part of that sense of entitlement that he gives off is that, almost like, I served my country, let me into the Senate. But that’s not how it works in Arkansas. Bill Clinton was not a symbol. People did not invest in him their idea of what America should be or, worse, their pride in what they thought America had become. 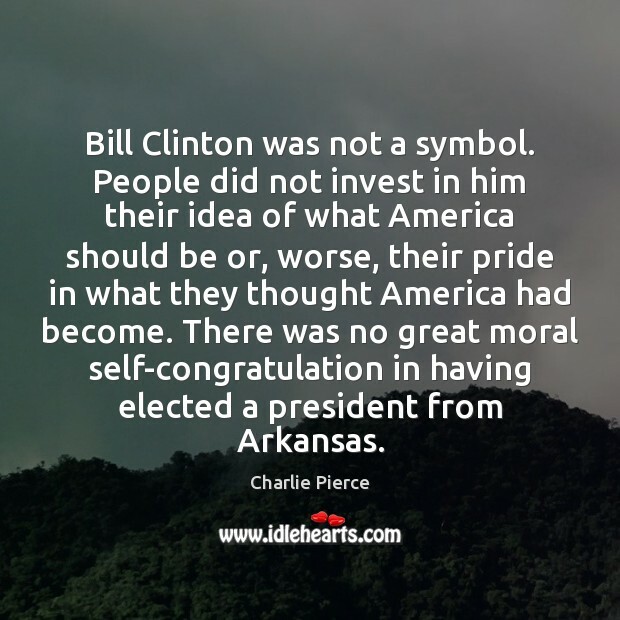 There was no great moral self-congratulation in having elected a president from Arkansas. 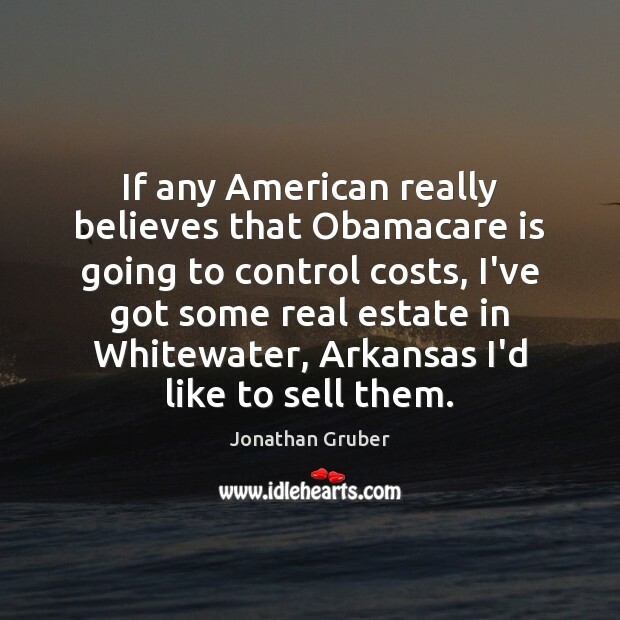 If any American really believes that Obamacare is going to control costs, I've got some real estate in Whitewater, Arkansas I'd like to sell them. When I was growing up, when I was 11 years old I was listening to The Mothers of Invention. 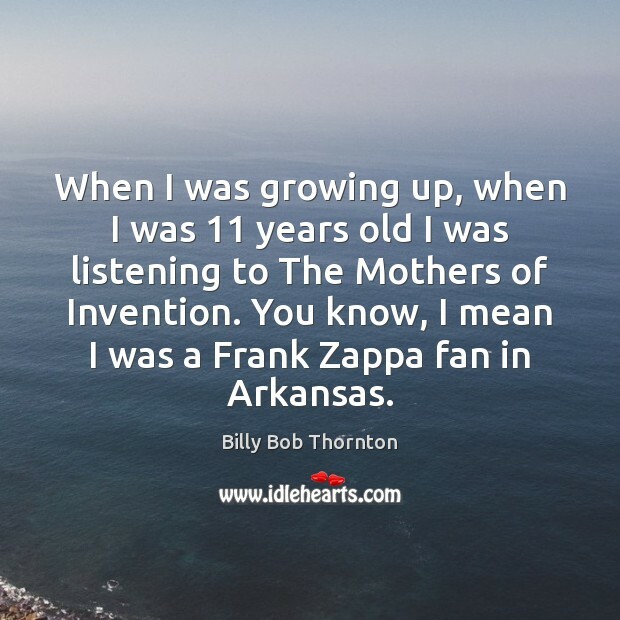 You know, I mean I was a Frank Zappa fan in Arkansas. People used to ask me: 'Well, was it the power that attracted you to Bill Clinton?' 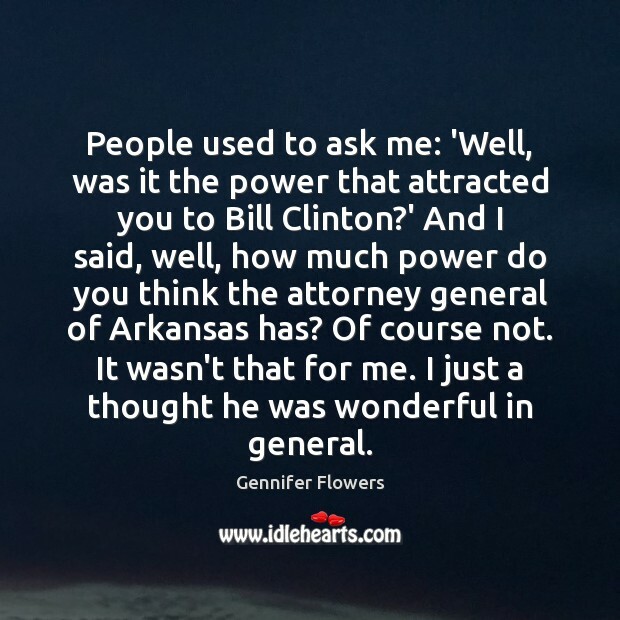 And I said, well, how much power do you think the attorney general of Arkansas has? Of course not. It wasn't that for me. I just a thought he was wonderful in general. 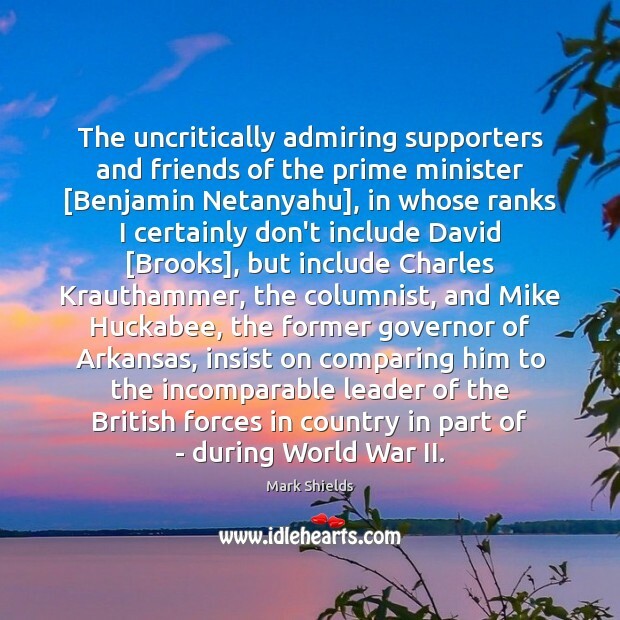 The uncritically admiring supporters and friends of the prime minister [Benjamin Netanyahu], in whose ranks I certainly don't include David [Brooks], but include Charles Krauthammer, the columnist, and Mike Huckabee, the former governor of Arkansas, insist on comparing him to the incomparable leader of the British forces in country in part of - during World War II. 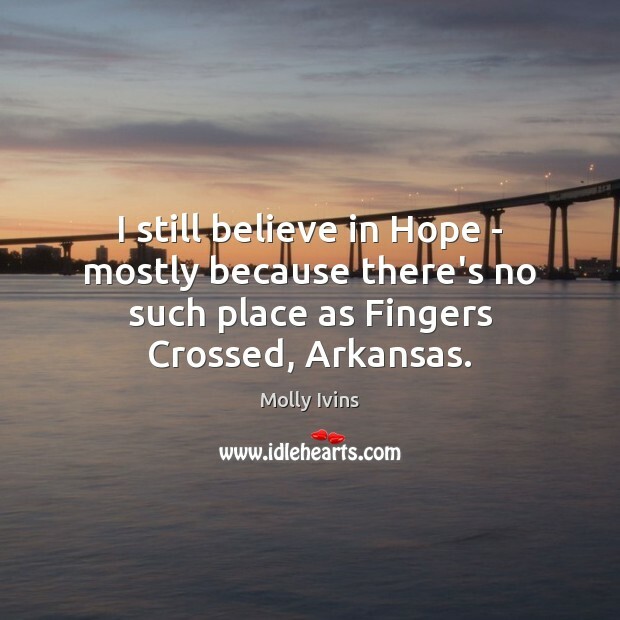 I still believe in Hope - mostly because there's no such place as Fingers Crossed, Arkansas. 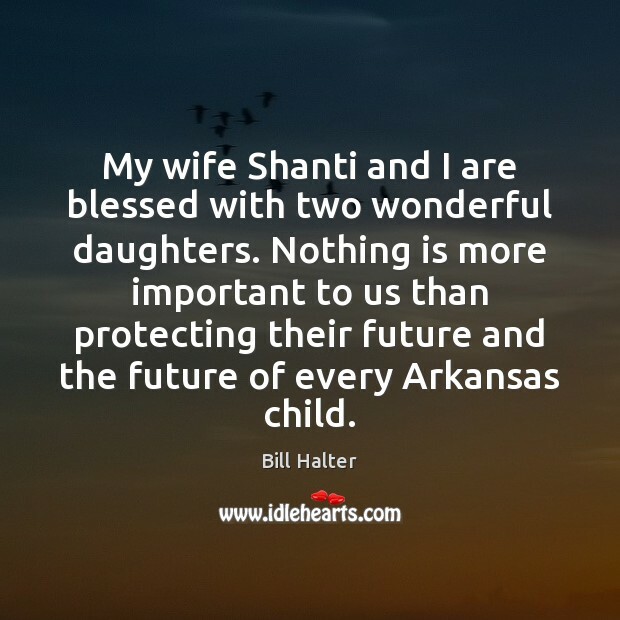 My wife Shanti and I are blessed with two wonderful daughters. Nothing is more important to us than protecting their future and the future of every Arkansas child. 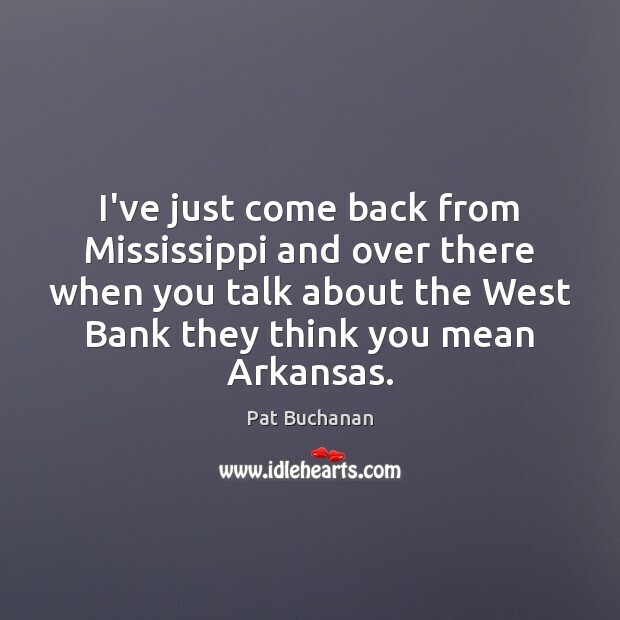 I've just come back from Mississippi and over there when you talk about the West Bank they think you mean Arkansas. 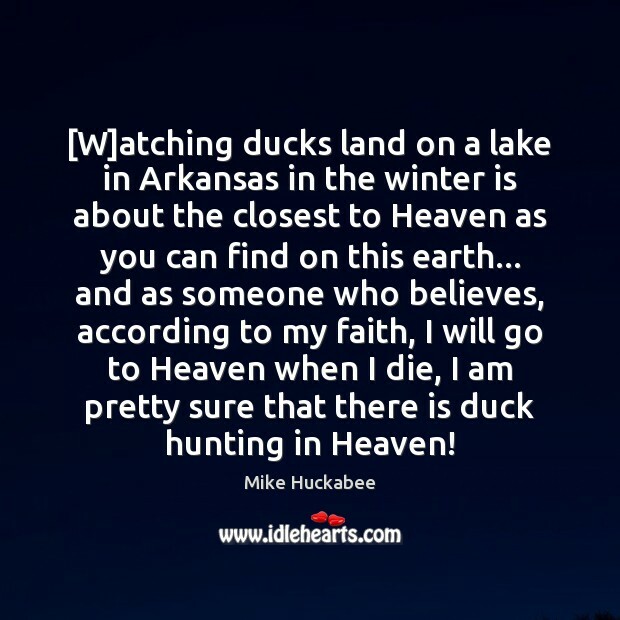 [W]atching ducks land on a lake in Arkansas in the winter is about the closest to Heaven as you can find on this earth... and as someone who believes, according to my faith, I will go to Heaven when I die, I am pretty sure that there is duck hunting in Heaven! 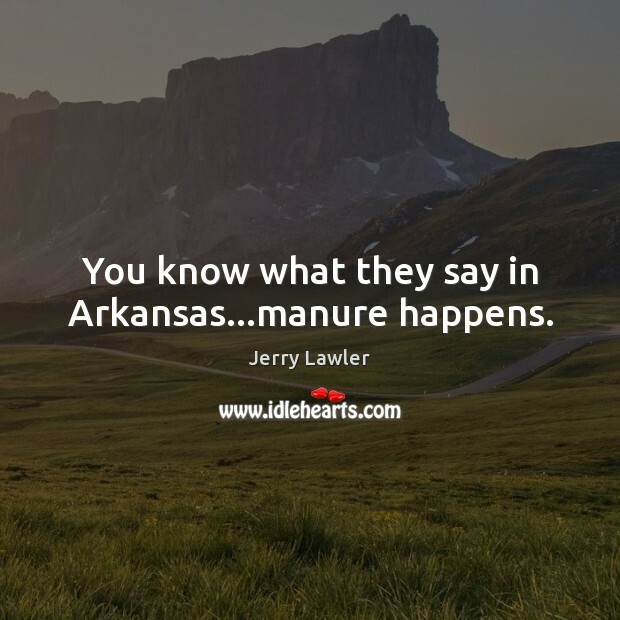 You know what they say in Arkansas...manure happens.